I returned from living in Beijing for a year last November and while it wasn’t my favourite place to live, it certainly had a lot of charm to it. From the food, people, sights and smells, I can definitely say that Beijing had a lot of charm. But what was it about the place that kept me there? Here’s what I liked about Beijing. Everywhere you go in the capital, it’s full of people just sat around playing Chinese chess or square dancing. It could be 5 in the morning or 11 at night and there’s always something going on. And the liklihood is, you’ll probably get roped into joining them. 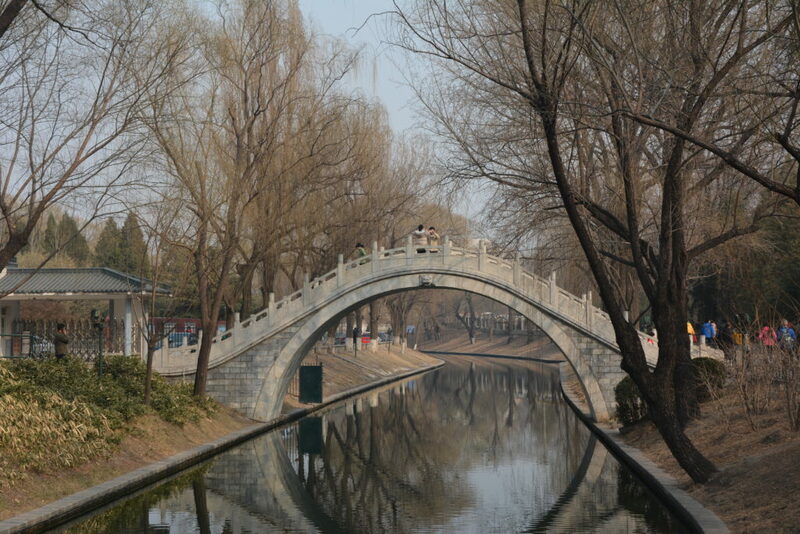 There are so many parks to choose from in Beijing whether it’s the famous Beihai park or Laoshan in the west of the city, there is something for everyone. I loved just picking a park and exploring. My favourite by far was the Old Summer Palace which definitely needs a full day to explore with its twists and turns. You can dine in a Mongolian yurt, have dinner in an old bunker and watch people dressed as Chairman Mao perform. 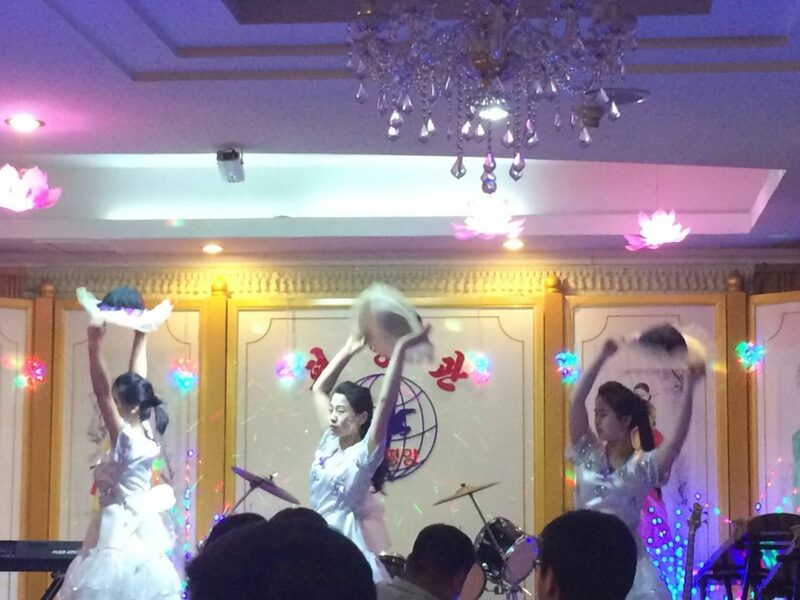 And then there’s the North Korean restaurant with performances from the waitresses who come from the DPRK. Make sure to try the special DPRK beer. 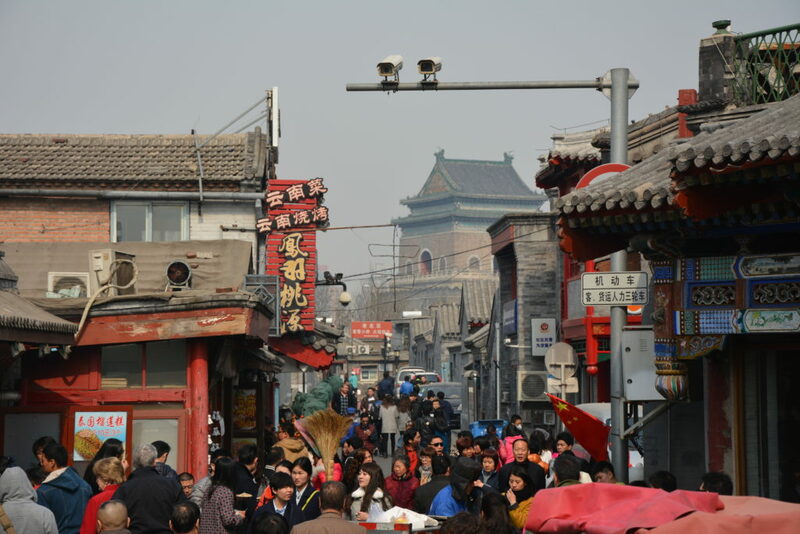 Beijing’s hutongs are great places to hang out. There’s some great cafes, bars and shops and also helps you get a slice of what Beijing was like years ago. They also have a cat cafe in one section too! If there’s something Beijing has a lot of, it’s weird and wacky attractions. From the Shijingshan amusement park, which was apparently sued by Disney to the Ethnic Culture Museum which celebrates the best of China with mock ups of houses and statues along with performances. What I loved about Beijing was the mix of old and new together. You could walk through the centre of the city and see both the old traditional buildings of the Forbidden City against the backdrop of the more modern buildings. There are so many things to love about China’s capital but I think these sum up the best parts of the city. Do I miss it? Of course I do. But i’m mainly grateful for all of the amazing experiences I had and all of the areas of China I got to see through just walking around one city. Have you been to Beijing? What did you like about it?